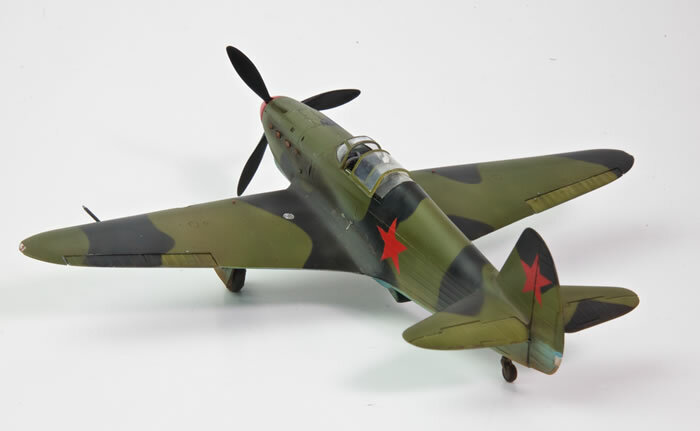 Here is my recently completed Yak-1 from AM. I went for an early machine without a radio fit and the early canopy style in generic VVS colours. The build is more or less OOB although I did add some seat belts from HGW. The kit builds up reasonably straightforwardly needing a bit of fettling here and there. But nothing too serious and the level of detail and moulding is very nice. I used AKAN’s VVS colours to paint the model. I made some masks for the red star insignia and painted these on. 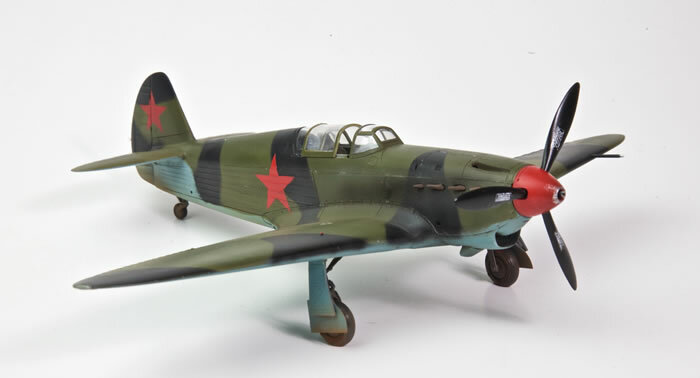 Weathering is a combination of thinly sprayed enamels and pastels. With a general panel wash made from pastel, dish soap and water fr I also used a silver water colour pencil for some scratch marks and a silver gel pen to replicate greater wear on some metallic panels. 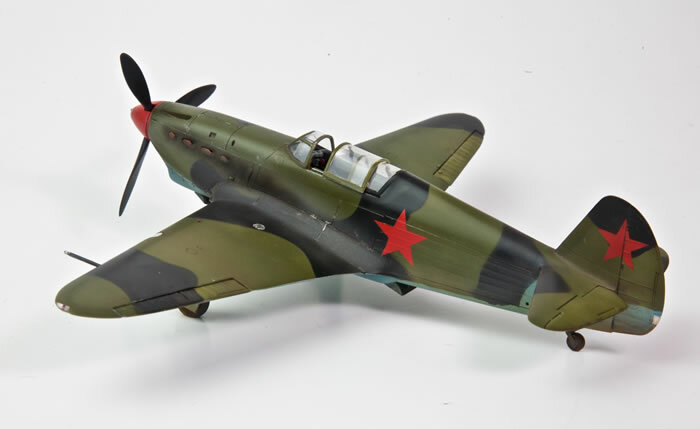 I’d happily build another AM Yak and have the Eduard re-boxing of the Yak 1b to build at some point.